Inclusive and generous - that’s the heartbeat behind all that the women’s ministry at CFC does. 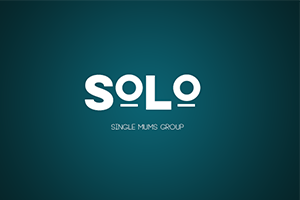 Whether you are on your own or already in a strong friendship group, a warm welcome will be extended to you as you connect with us at any of our contact points. Whether that be through large gatherings, bible studies, connect groups or special interest groups, we would love to connect with you and help you connect with others! 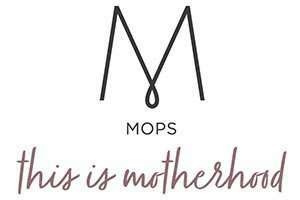 MOPS - Mothers of Pre schoolers.